Home All Sports New Lakers Coach : What moves are next for the Lakers? New Lakers Coach : What moves are next for the Lakers? 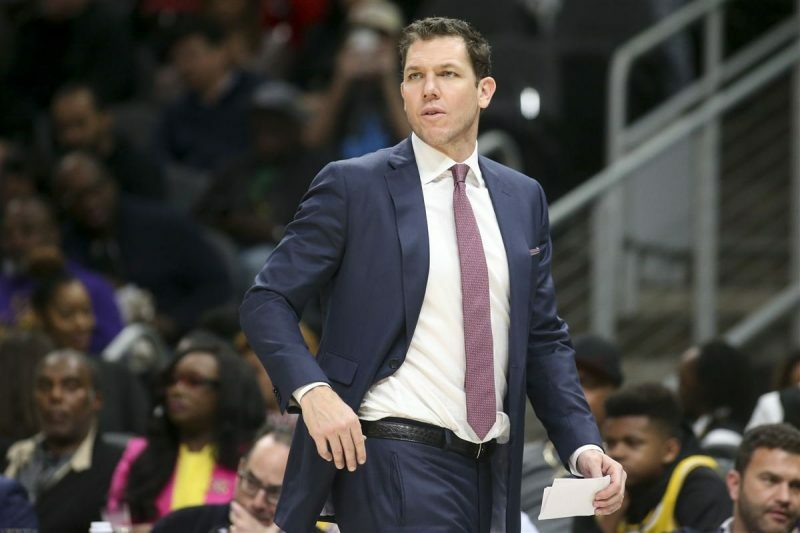 It’s no secret the Lakers have had a disappointing season, and it is no surprise that over the weekend, the Lakers ‘mutually’ parted ways with coach Luke Walton. Within 24 hours of the decision, Walton agreed to become the new head coach of the Sacramento Kings. The Lakers now head into the offseason with a number of questions looming over, including who to sign as their new head coach. It will be the franchise’s sixth since Phil Jackson last coached the team in 2011. 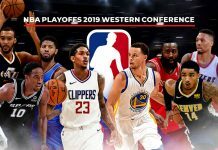 Los Angeles are desperate for success after six consecutive seasons without a playoff appearance. Tyron Lue is no stranger to LeBron James. The former Cleveland coach took over for David Blatt in 2016, and helped the Cavaliers to the 2016 Championship. Perhaps one of the most difficult things Walton had this season was coaching a team with LeBron on it. The pressure and media that comes with LeBron James can be fairly overwhelming. 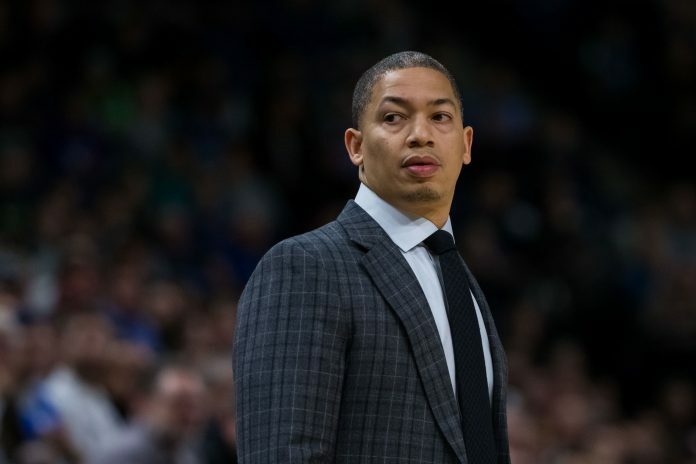 Lue is a player’s coach – and veterans tend to have good things to say about him. Ty Lue is a strong frontrunner – it has been reported by ESPN and Yahoo that the Lakers will be speaking with Lue next week.Ty Lue posted a record of 128-83 during three-plus seasons with Cleveland. Respected throughout the league, Williams has been an assistant, assistant head coach (Oklahoma City), and head coach (New Orleans). 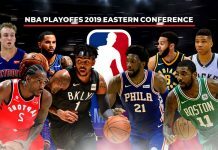 Williams is currently working with the Philadelphia 76ers.His hiring would be a departure for the Lakers, whose last two head coaches, Walton and Byron Scott (2014-16), were former Lakers. Williams has worked with LeBron James before, on Team USA. So, there is a small sense of familiarity. 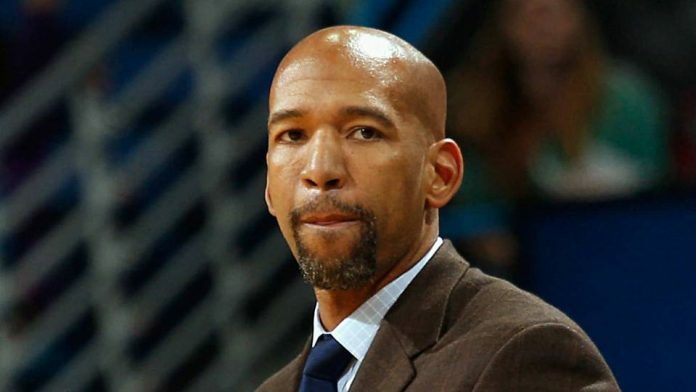 He also coached Anthony Davis with the New Orleans Pelicans – so he could not only aid in negotiations with the New Orleans Pelicans, but help ease Davis into the organisation if he arrives. 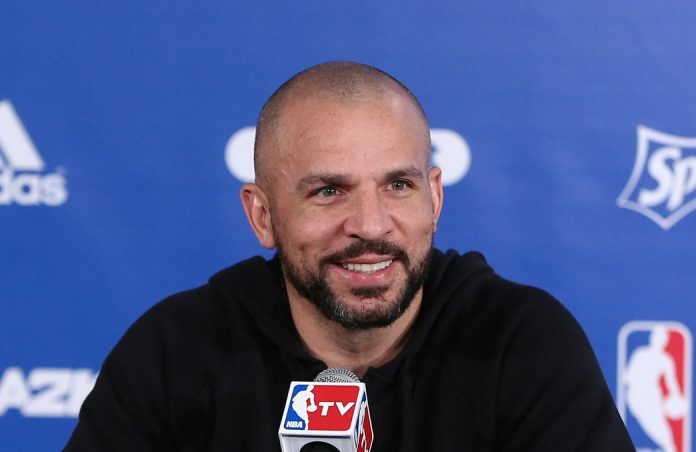 Jason Kidd has been the coach most frequently linked with the Lakers and those rumours have gained more steam since last month when ESPN reported he is a ‘serious enough candidate’. He and James have a longstanding relationship. The two shared the floor for Team USA, and though they were never NBA teammates, they have always had kind words for one another. Kidd had his moments with the Nets and Bucks, but it’s hard not to notice Milwaukee’s improvement this season without Kidd as coach. Juan Howard has also gained some buzz in recent weeks as a serious candidate for the Lakers job. Howard is expected to be interviewing with the Lakers next week. Howard was James’ teammate in Miami before Howard joined the coaching staff. 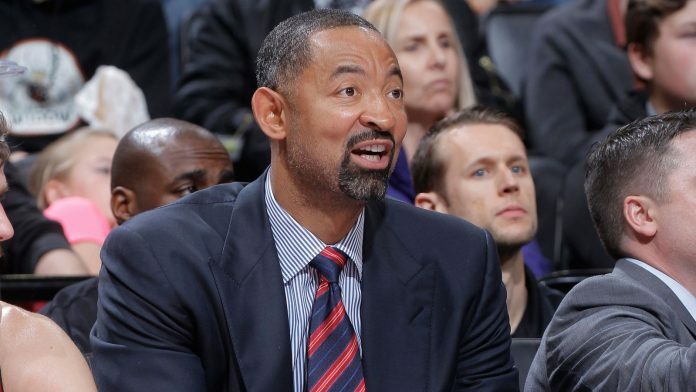 He worked his way up from behind-the-bench player development coach to front-of-bench assistant. Howard has spent his coaching infancy under Spoelstra, Riley and David Fizdale (a noted favorite of James). He was also a teammate of Rob Pelinka at the University of Michigan, so the Lakers know him better than perhaps any team besides the Heat. If the Lakers are willing to take the plunge on a coach without experience in the top job, Howard is going to be the choice.